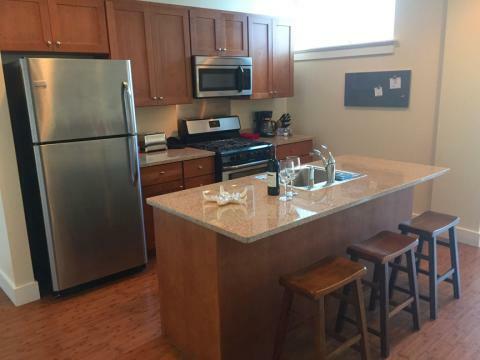 Why is St. Louis Corporate Housing the best? CUSTOMER SERVICE. 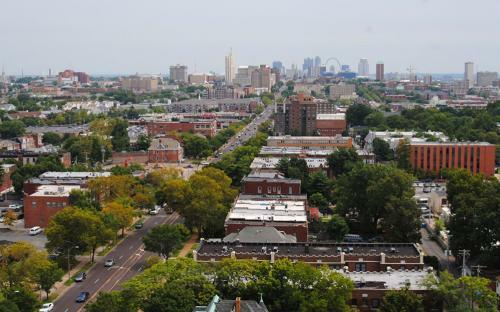 We have 'boots on the ground' here in St. Louis, and since we're all from St. Louis - born and raised - we provide all of our tenants with the utmost in comfort and satisfaction. All St. Louis Corporate Housing apartments are fully furnished corporate apartments, custom designed and decorated to meet your needs. All or our corporate apartments St. Louis units come with high-speed (60 meg) wireless internet, expanded basic digital cable, a 40" flat screen TV, all standard housewares, and a washer and dryer (in most units). St. Louis Corporate Housing offers monthly rentals for fully furnished Corporate Housing and Extended Stay Apartments in St Louis. Normal leases are for 3, 6 or 12 months, though we occasionally will have units available for as short as one month.